Abstract: Nowadays, Travelling has become a fashion for modern city residents. With the air pollution and working load getting more and more terrible, urban citizens are striving to find out a better way to refresh and relax themselves in a weekend or a holiday. Travelling has come into people’s sight under this circumstance. The advent of Airwheel electric self-balancing scooter is to help city residents build a healthy travelling mode in the future. Business travelling has been developed for many years since more and more modern city residents prefer to regard travelling as a good choice to release themselves in the wild or in the nature. However, people’s growing input has almost ruined the travelling industry. More and more scenery sites are building artificial structures and sculptures to attract more people from the closed city. With the growing volume of the tourists, the super markets and shopping malls are also increased in an alarming speed. Business travelling has become an alternative to shopping and consuming for modern city residents instead of a way to release themselves. Under this circumstance, the Airwheel self-balancing electric scooter is striving to help the society to create a better and healthier traveling mode for city residents. Firstly, for Airwheel electric self-balancing scooter, travelling does not mean to go far away from the city and get rid of any sense of modern urbanization. Travelling within the city is also a good choice for those busy office workers. The urbanization has brought modern people not only sky scrapers or other concrete buildings, but also modern arts and culture. Travelling inside the city is a good choice for modern people to have an intimate connection with the prosperity of urbanization. Airwheel electric scooter will help people contact with every corner of the skin of modern city without caring about the traffic jam or air pollution. Furthermore, it is also a good choice for modern city dwellers to go far away from the city with an Airwheel electric unicycle for adults. Most people prefer to enjoy the charm of the nature and the robustness of the wild to refresh themselves in a weekend or a holiday. 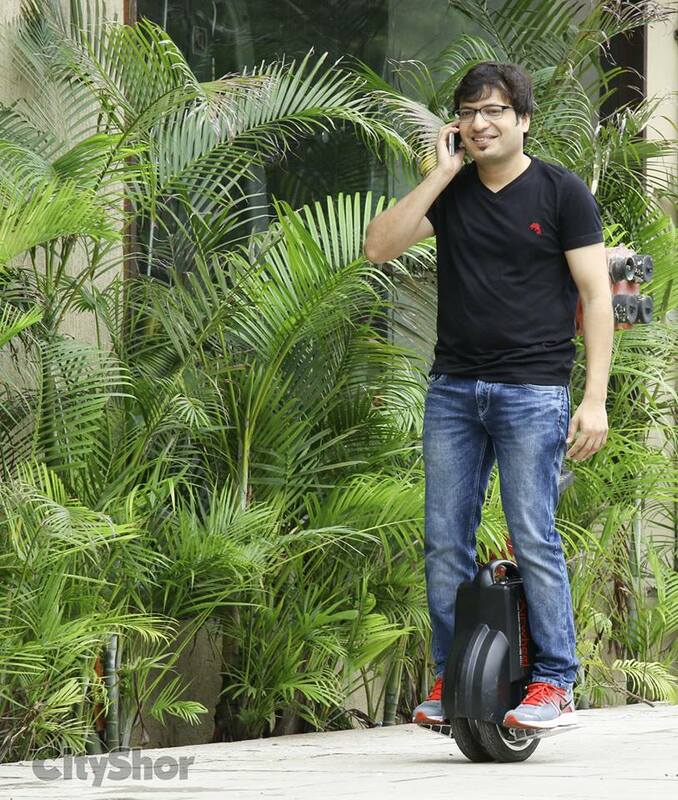 Airwheel scooter will bring people to the arm of nature with its excellent quality performance. 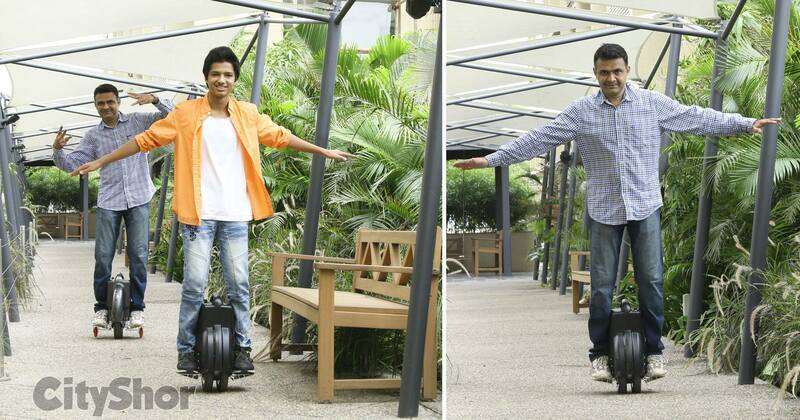 Airwheel electric self-balancing scooter is going to create a healthier travelling mode for modern city dwellers.